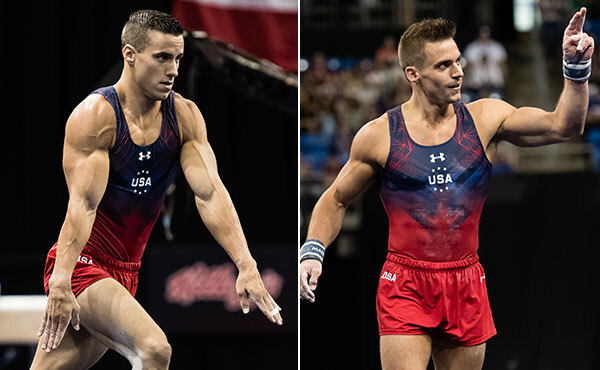 Four years later, Sam Mikulak, Jake Dalton and Danell Leyva have been here before – sitting near the top after qualifying – but this time, they’re determined to produce a different outcome. 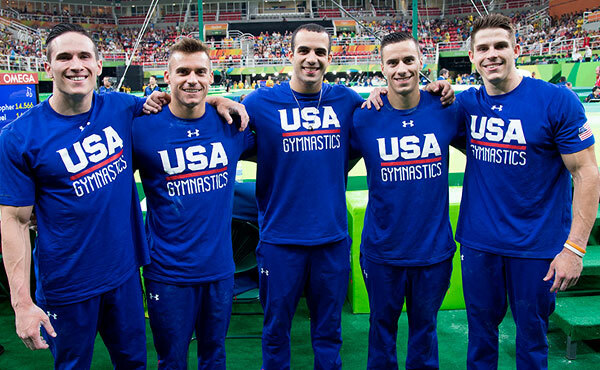 The U.S. Olympic Team for men’s gymnastics advanced to the team finals by finishing second in the qualification round at the 2016 Olympic Games, held at the Rio Olympic Arena in Rio de Janeiro, Brazil. 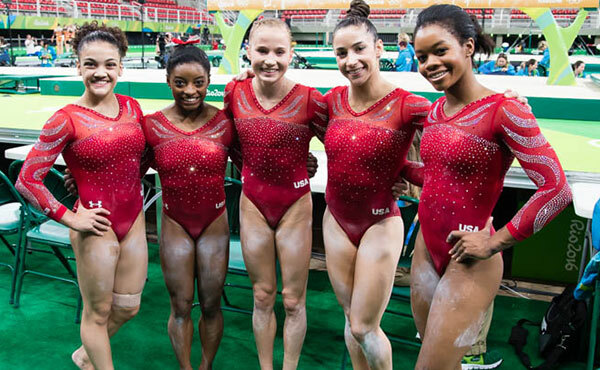 The line-up for the U.S. women for the qualification round at the 2016 Olympic Games has been submitted. 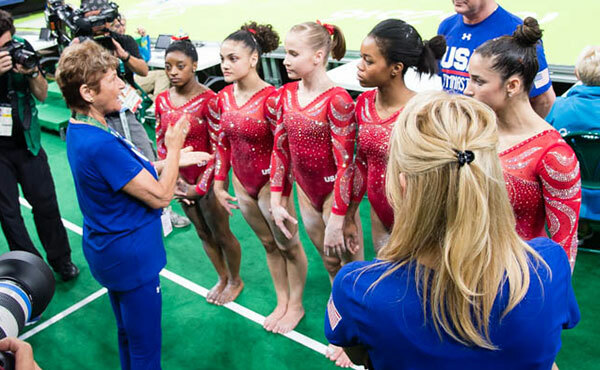 The women will compete in the fourth of five subdivisions on Sunday, Aug. 7, at 5:30 p.m., held at the Rio Olympic Arena. 2012 Olympic all-around champion ready to for Rio test as she becomes first reigning champ to return to the Games since Nadia Comaneci. 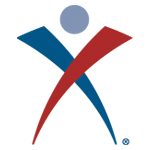 The line-up for the U.S. men for the qualification round at the 2016 Olympic Games has been submitted. 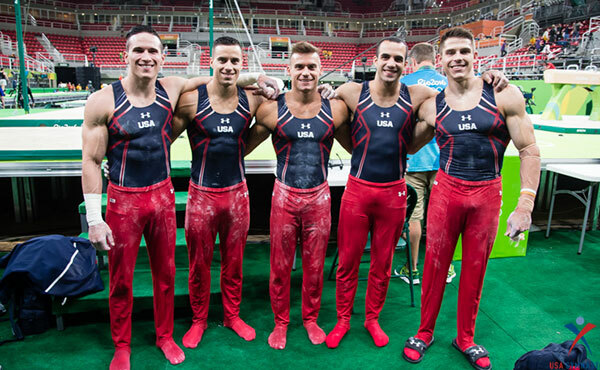 The men compete in the second of three subdivisions on Saturday, Aug. 6, at 2:30 p.m., held at the Rio Olympic Arena. 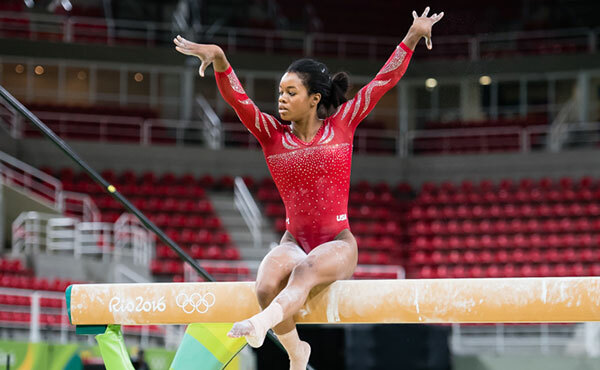 Delivering 20-for-20 hit routines, the U.S. dazzled today in podium training, as the defending Olympic champions flexed their might. 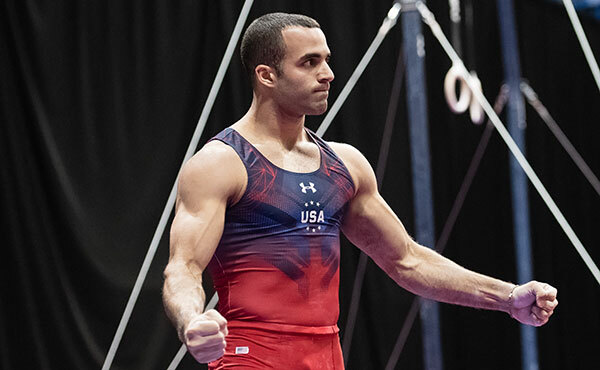 A replacement for an injured John Orozco, 2012 Olympic all-around bronze medalist Danell Leyva focuses in on helping Team USA to the podium. 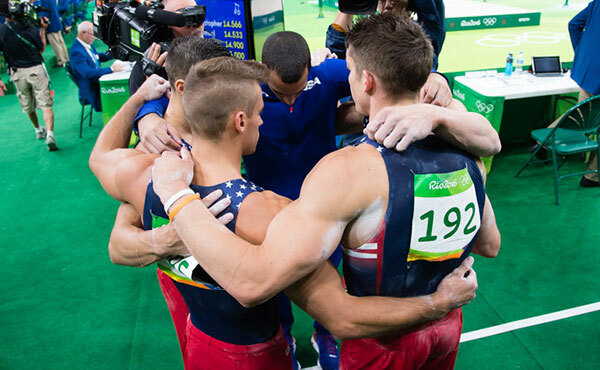 Pleased with what he saw during podium training, Olympic head coach Mark Williams is looking for another solid day Saturday as the U.S. men’s team looks to erase memories from London. 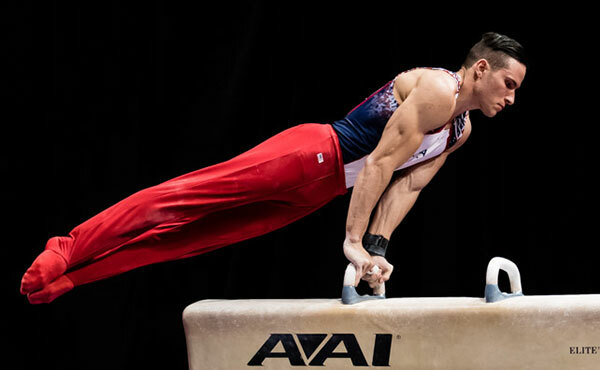 Sidelined with injuries that kept them out of the 2015 World Championships in Glasgow, Jake Dalton and Sam Mikulak used the time to reset and find motivation as they both approached their second Olympic Games. Alex Naddour, who was a replacement athlete to the Olympic team in 2012, left no stone unturned as he approached Rio, an effort shared with his entire family.